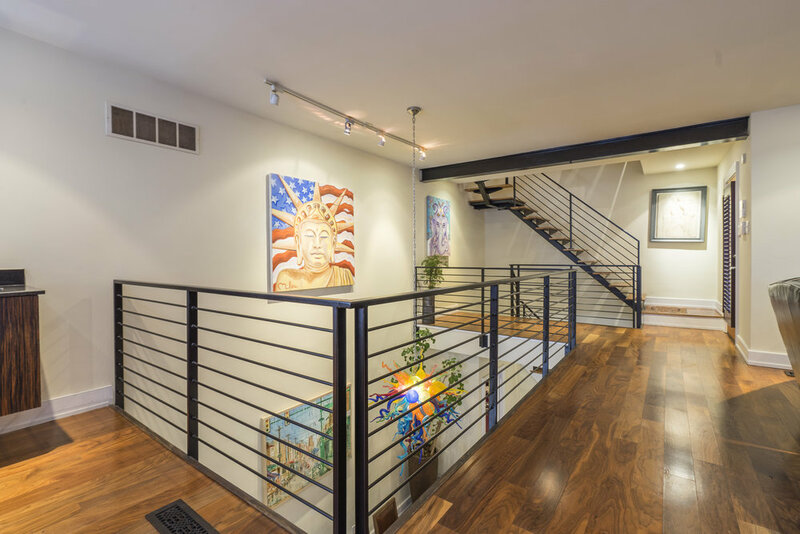 Step inside this one of kind double-wide townhome and immediately be transported into a life of luxury, comfort and style. No expense has been spared. 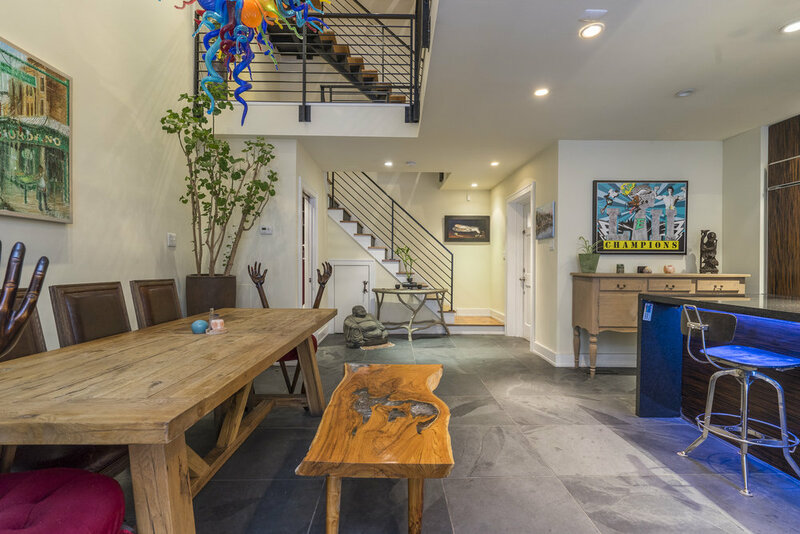 From the massive kitchen, to the expansive living room, from the custom bathrooms with jacuzzi tubs to the pillow top mattresses, from the roof deck to the expansive wine cellar, there is not one corner of this house that will disappoint. Professional athletes and celebrities have all called this place home...now it is your turn! 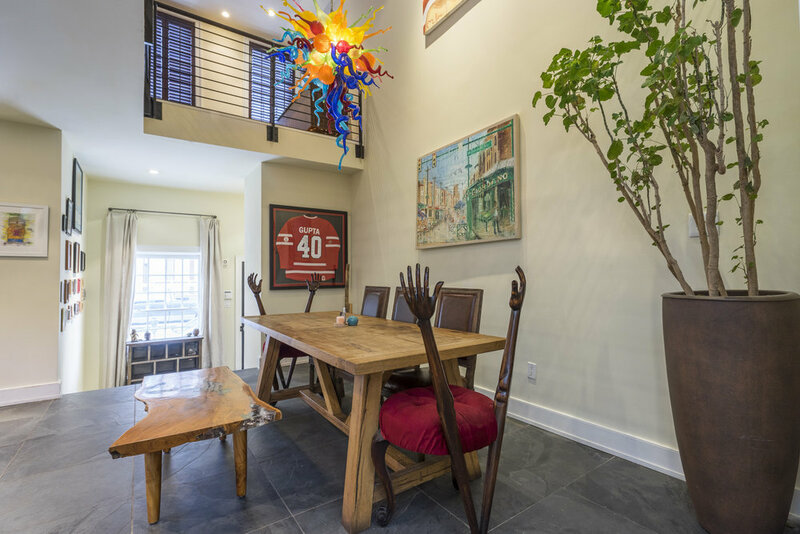 This is a four-story double wide custom built townhome. 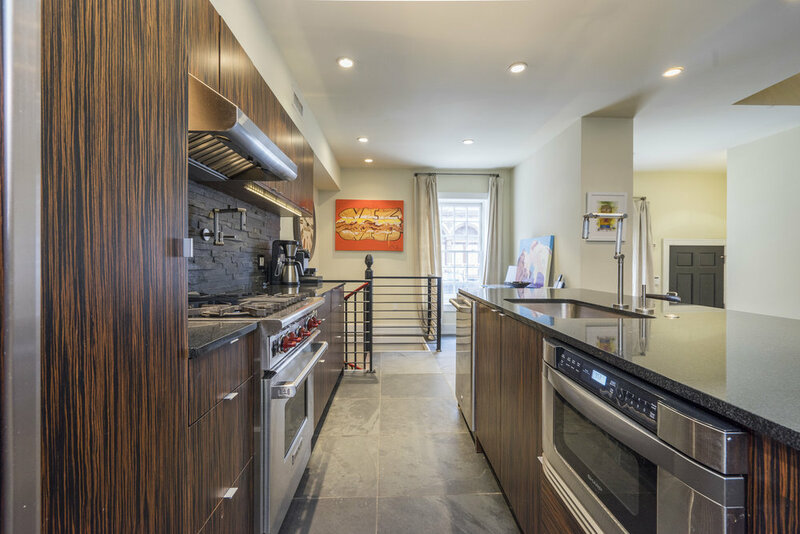 When you enter the home you are immediately greeted by a massive kitchen with ample dining space. There is an attached half bathroom on the kitchen level. 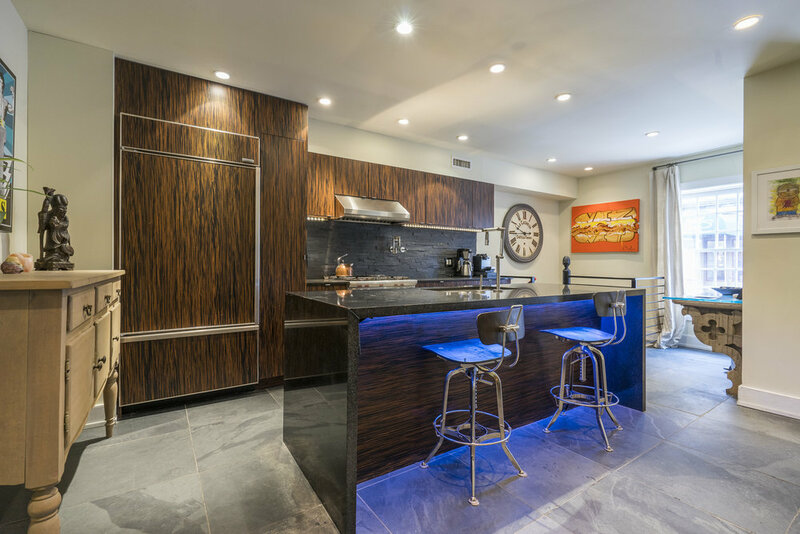 Head upstairs and you will find an expansive living room area with two couches (one is a pull out), a fireplace, and a bar. There is also a small balcony on this level. Head up another level and you will find two bedrooms, each with queen beds. There is a full bathroom on this level with a jacuzzi tub. On the next level is the master suite with one of the coolest bathroom set ups you will find. The custom designed bathroom comes with another jacuzzi tub and a huge stand-up shower that will bombard you with water from every angle. 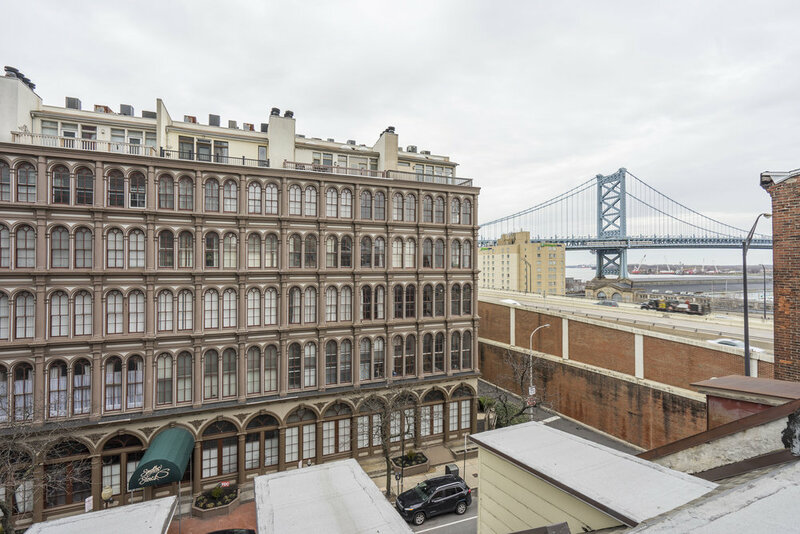 Go up one more flight and you have the roof deck with views of the Benjamin Franklin Bridge. 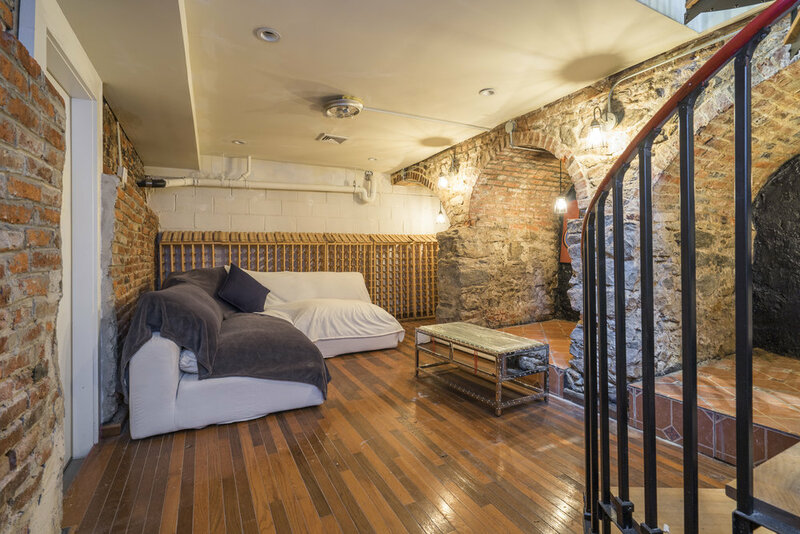 In the basement you have the wine cellar with additional sleeping and/or lounging space.